Zen Rock Gardens defy the definition commonly thought of as a garden in almost every manner speaking. There are no places with row after row of lush trees and shrubs, a gazebo to gather in or even no pond filled with fascinating koi fish. 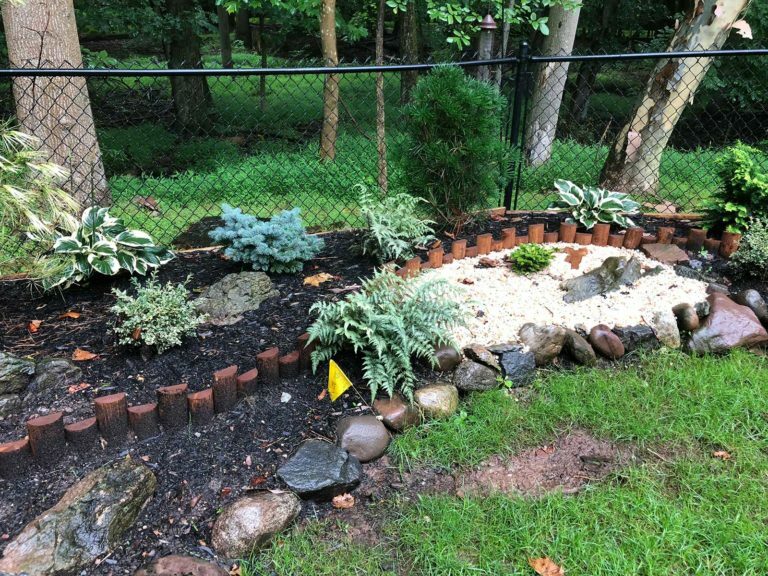 Nor are there fields of grass, just sand, gravel, strategically placed rocks and plants utilized as accents, after all the focal point of a japanese zen rock garden are the rocks themselves. 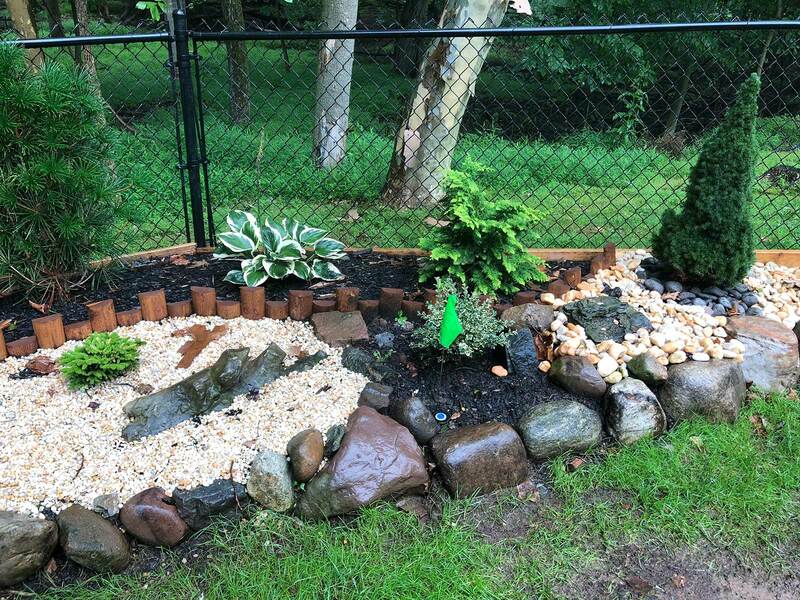 Before learning how you may design and create a rock garden of your own, it’s crucial to understand how this unique landscaping style has come to be and what fundamental philosophy is behind its creation. It is an extraordinary vision – a stone garden is a contradiction in terms. But this is because it is a vision, and it demands attention. Rocks play an integral role in Japanese Zen Gardens. According to Japanese philosophy, rocks represent a sense of power and desire. In a Zen garden, rocks represent islands and are surrounded by raked gravel which represents water. In Japan, placing rocks within a landscape is considered to be a spiritual and artistic process. Rocks should be of naturally occurring shapes and vary in size. Generally, dark granite rocks should be used. 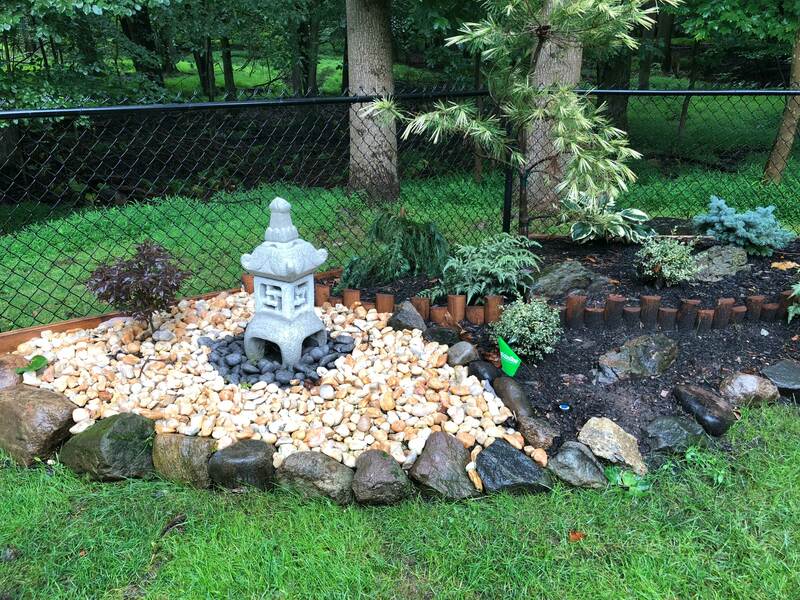 When creating a Japanese garden, the first thing to do is place the rocks. In Japanese garden design, rocks are what anchor the entire garden. Most commonly, rocks or stones are placed in odd-numbered groupings. Arrange three rocks of varying size and shape, but similar color and texture in a triangular formation to create focal point in your garden. Groupings of three rocks were originally used to symbolize the Buddhist trinity. 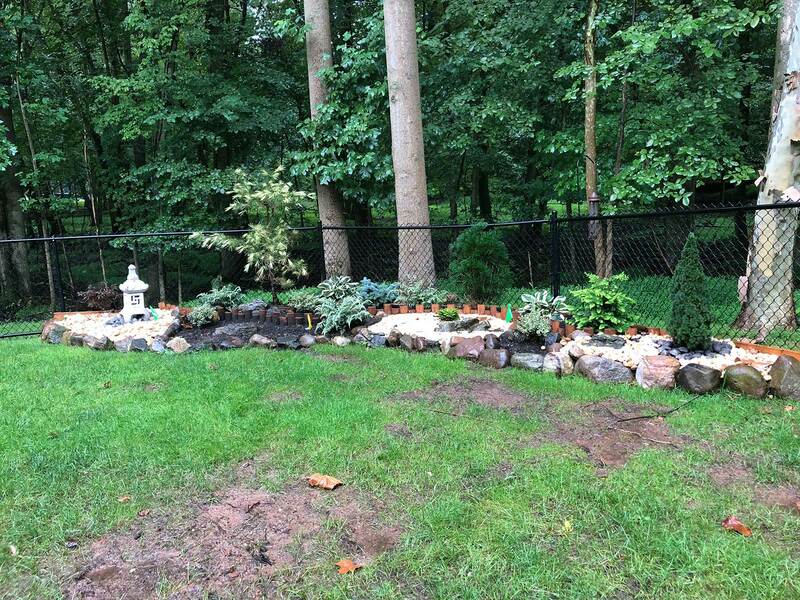 Need help with a landscaping project or makeover? Call APLNJ today at 201-389-6979 and see for yourself what many others at Angie’s List already know. View our business "portfolio" at Porch "professionals your neighbor love".